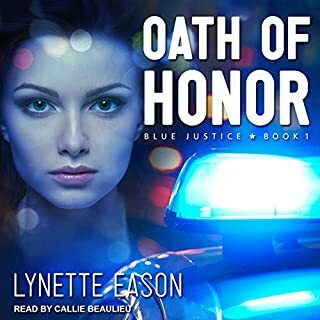 After a horrific train derailment, ex-CIA operative and tech wizard Lacey Montgomery finds herself separated from her daughter, handcuffed, and accused of murder. With her five-year-old still missing, she calls her estranged friend, Jim Micah, special-ops captain and search-and-rescue leader. But she can't share the chilling text message that soon appears on her cell phone. All Ivy knows is that the Christiansens feel like the family she's always longed for. And once she gets past Darek's tough exterior, she finds a man she could spend the rest of her life with. Which scares her almost as much as Darek learning of her involvement in his wife's case. 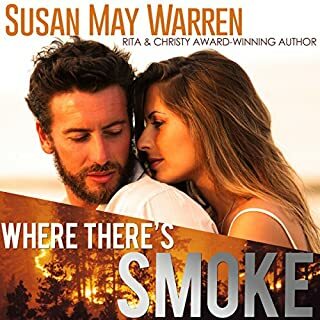 Caught between new love and old grudges, Darek must decide if he can set aside the past for a future with Ivy - a future more and more at risk as an approaching wildfire threatens to wipe out the Christiansen resort and Deep Haven itself. A decent storyline, great narrator, and not a story you would be ashamed to have your mom or child over hear you listening to. 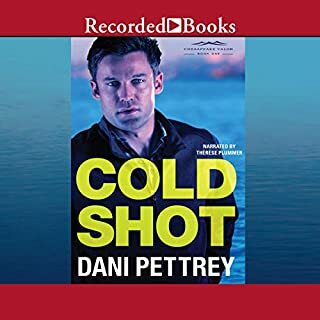 I loved this author and will continue with the next book in the series. 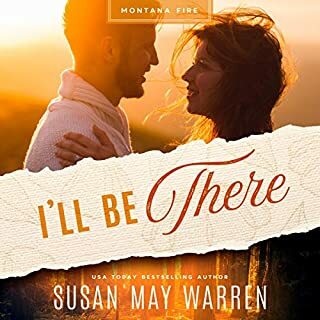 Thank you Susan May Warren! This book had two stories in one. There is Darek and Ivy then Jensen and Clair. The narrator was just okay - Darek's voice was a little weird for me. It’s rare that I can say a book is absolutely excellent but this one is! Not too much or too little of anything. Intriguing. I couldn’t stop listening! Listened to the whole thing in just a couple of days. This was a really nice love story. it was a very spiritual book which really isn't what I prefer. there are no hot and steamy parts but if you are religious and want a very nice,clean book. you will really like this BOOK. I thought the narrator did a very nice job. I really loved this book! I wasn't sure I would like it from the description. I don't care for books where the main person has lost their spouse. If I was in that situation I would unintentionally compare my new boyfried or husband to the one I lost. BUT this book surprised me. I loved the story, the characters, and the portrayal of the small town life. I have every intention of reading every book in this series and I would totally recommend this to a friend. Clever weaving grace and forgiveness messages into the story, reminding me of my spiritual side that gets lost in today's world. If you could sum up Take a Chance on Me in three words, what would they be? there were 2 spots that the author should have elaborated on a little more and given the reader what they were waiting for instead of just leaving it up to their imagination. I really liked this book but the reader's voice annoyed me. Would you recommend Take a Chance on Me to your friends? Why or why not? 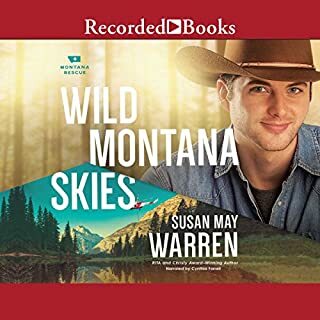 I might recommend the actual book, but not this audio book. The narrators voice for the main male character sounded constipated the entire time. It was VERY annoying. Was Take a Chance on Me worth the listening time? I think the female main character could have done way better than the male main character. Enjoyable story about over coming pain, forgiveness, and seeing through the heavy smoke of regret. 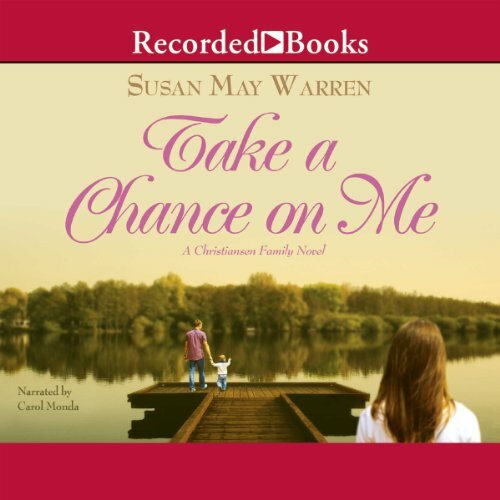 Inspiring and uplifting as the story weaves in the concepts of grace and mercy. The characters are relatable, the story true to life. The narrator did a fine job. It did take getting used to the narrator attempting a male voice. But you get used to it. 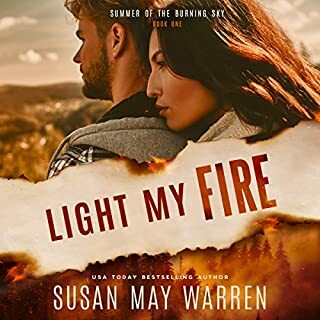 Susan May Warren is a master story teller.